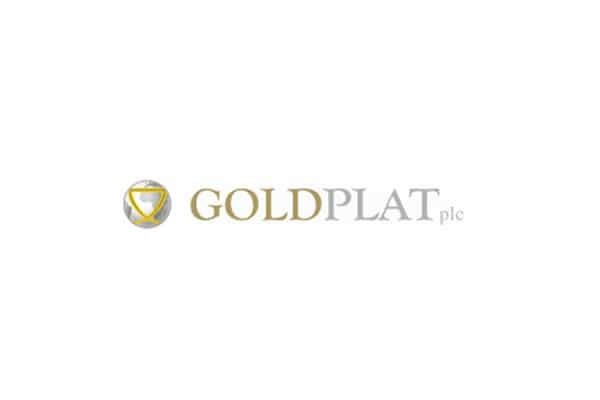 Gerard gives a detailed overview of Goldplat’s return to profitability and the continued strength of its market-leading gold recovery operations in South Africa and Ghana. He explains that GDP are also making progress to geographically diversify the business into Africa, as well as into South America. Gerard covers the cost improvements and initiatives taken by his team that led to GDP now having a net cash position of £2,056,000. He points out that a key strategic focus will be to return Kilimapesa back to profitability. Gerard adds that GDP are now financially well placed, should suitable additional assets become available for purchase. If anyone reads this article found it useful, helpful? Then please subscribe stalk.wpengine.com or follow @SHARE TALK on our Twitter page for future updates.